Fun, Responsible, Well Traveled, Trustworthy Family! 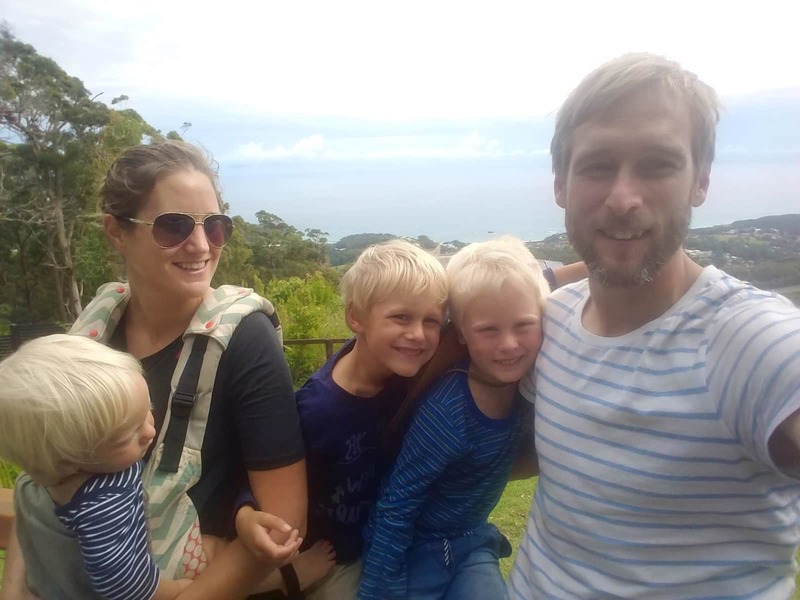 We are a young friendly family of 5, originally from the UK, but have been living in New Zealand for the last 10 years, running an accommodation buisness and Dan as a marine engineer. Our three well behaved boys are 1, 4 and 6. We love travelling and adventures and all animals. We have taken care of fish, rabbits, lambs, chickens, dogs and cats and love horses. Dan is a marine engineer and we love spending time on boats and lovers of the outdoor lifestyle. 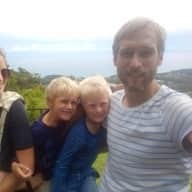 We have decided to move back to Europe to be closer to family and explore more of Europe and would love to do more house sitting. We are looking forward to this new chapter in our lives. In the near furture we plan to have a boat and sail in Europe during summer months. We are open to visiting new countries and having lots of adventures. I have a hospitality background and we had an accommodation business in New Zealand. We love to animals, cook and travel and are excited at the prospect of no fixed abode for a while. As previous accommodation providers ourselves we fully understand what its like to have strangers in your home. We would therefor be very respectful of other peoples properties and aim to leave them better than we arrived. We love animals and miss having our own, we would take care of and love them as our own. We have done a few house sits in Australia whilst travelling there for the last 6 months looking after peoples houses and animals. This has been a great experience and we are excited about doing more of this in Europe. References from these house sits will be available soon. Kaye, Dan and family sat our house during February, 2018, approx. four weeks. We were delighted with the care and respect they showed for our home. Everything was in excellent condition when we returned. In fact, a leak from the shower recess emerged during their time in the house. This was fixed professionally by Dan, so much so that we wouldn’t have noticed it had we not been told. I would recommend Kaye and family to anybody who values having their property well looked after while they are absent.